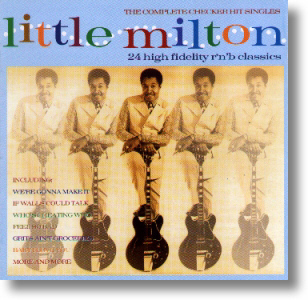 Little Milton  The Complete Checker Hit Singles  Connoisseur Collection  VSOPCD351. This is a CD that does exactly what it says on the label ! 24 tracks released by Little Milton on the Checker label. Now Im sure, like me that you will be familiar with some of his releases, but not all. So if you like what youve already heard you are bound to like most of the rest. Bluesoul in a Bobby Bland style for the uninitiated. Excellent liner notes from Neil Slaven compliment the music very nicely. 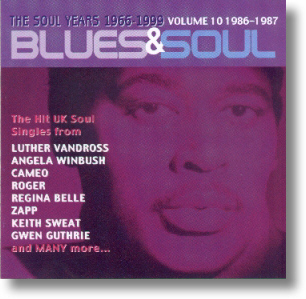 This CD was compiled by Bob Fisher, who has now sadly left Connoisseur Collection. Whilst I wish him well in his future endeavours I feel we will miss his touch at Connoisseur Collection in the forthcoming releases. The final three releases in a series of twelve. As noted last issue when Vols 1  9 were reviewed, this series has used the Readers Poll results as a basis for compiling the series of CDs. 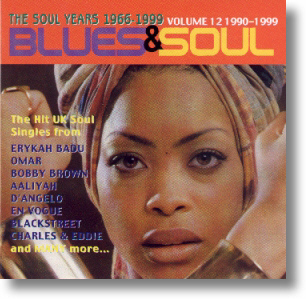 Unfortunately I knew non of the tracks contained on these three discs, and having listened to them all a couple of times, I still fail to see how people can get all excited about some of the bland pop music that masquerades as Soul music. Of course I admit to being biased, so this sort of stuff might just be your sort of thing. I must admit it makes pleasant back ground music whilst I type the reviews. A twofer that contains the 1978 album, New Beginnings, and the 1979 album Face To Face. What can you say about The Dells that hasnt already been said. Even through the Seventies they resisted Disco by using their voices as the key instrument. And thats what these two albums show. 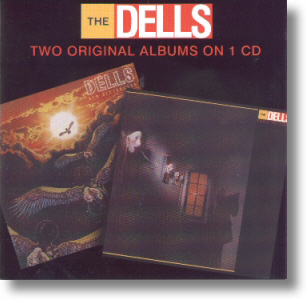 The Dells can sing Soul music, whatever the era, whatever the style of the musical backing. Nuff said ! Hmm, not really my sort of thing, late Seventies to early Eighties, and if this is the best of the ABC / MCA Years, I shudder to thing what some of the worst is like. The liner notes from John Ridley are very good though. As mentioned in the liner notes, this is a nice CD to compliment the Kent CD of their later recordings (Reviewed in SKM # 46). 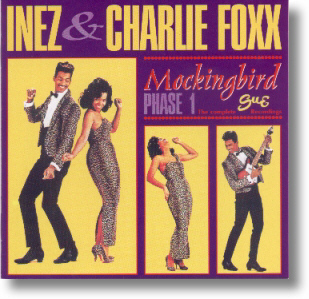 This is the earlier period when they were recording for Juggy Murray' Sue label, and contains some of their classic recordings like Mockingbird, and Hurt By Love. As mentioned it does make a nice complete set of recordings with the Kent Dynamo CD. So go for it and buy the two CDs at the same time. Down Home Country Preaching Soul music from Joe Tex and the Dial label. 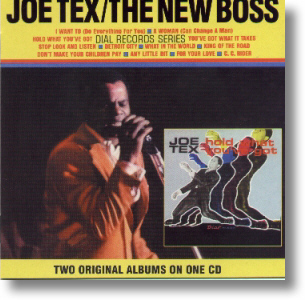 These two albums were his first releases for the label, and are everything you would expect from Joe Tex, all the hits are here, and in fact the CD contains an additional four bonus tracks that were not on the original album. 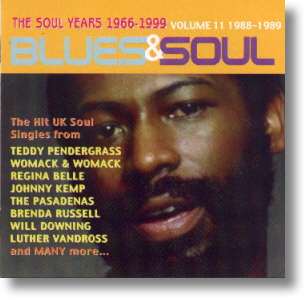 As you would expect, the second CD in this series contains the third and fourth albums by Joe Tex that were recorded for Dial Records and distributed by Atlantic. Again, both albums are included in their entirety, and then there are four bonus tracks as well, Show Me being ne of them. 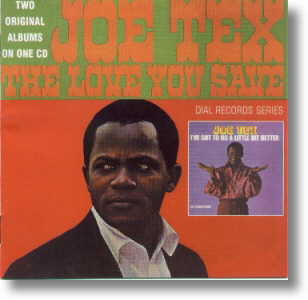 I must admit to not knowing how many albums Joe Tex released, but this is going to be an interesting series.